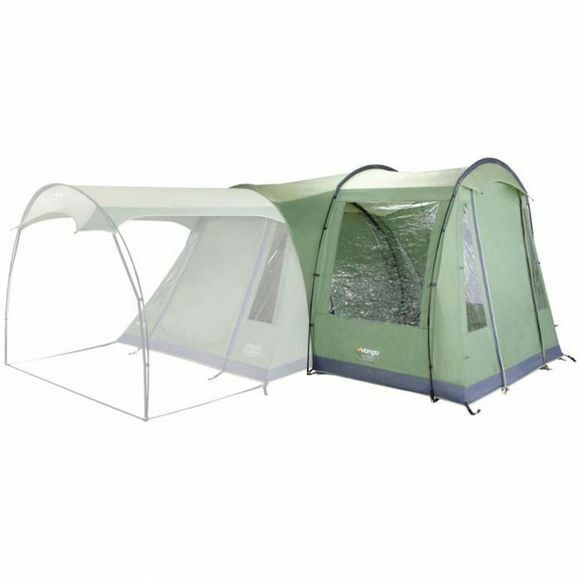 This Universal Side Awning Small from Vango (240cm wide) provides additional space and covers the your side door entrance. With an extra 3.7m2 this side canopy makes life even more relaxing and comfortable, and somewhere to put all the wet gear, BBQ bits & pieces or bikes. These are designed to fit neatly on the side your tent and are easy to pitch and attach. Easy to pitch, with full length door zips, which can be be opened fully and the door pegged out on king pole uprights (optional extra).